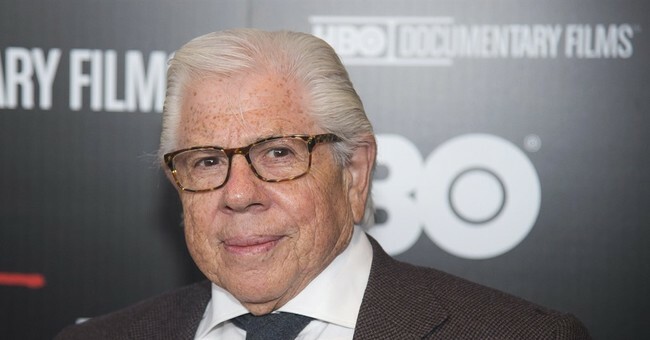 Former Washington Post reporter Carl Bernstein, known for his coverage of the Watergate scandal, appeared on CNN's "Reliable Sources" with Brian Stetler. One of the topics discussed: the media's coverage of the Mueller probe. Bernstein argued the media “has done one of the greatest reporting jobs” in the history of presidential coverage. "When you look at the media coverage of the past two years, has the media's reputation been helped or hurt by the combination of news and speculation?" Stetler asked Bernstein. "I think you have to look at the larger context of the Cold Civil War that's going on in this country and division in this country and, clearly, half of the country feels, 40, 45 percent, of the most intense Trump supporters would say that we have been terrible and I think the rest of – probably the majority – would say that we've done a really good job," Bernstein explained. "And I think we've done – the media, the press – has done one of the greatest reporting jobs in the history, especially of covering a presidency, by the most news organizations," Bernstein said. "And let's look where the disinformation and mistakes and lying have come from. It hasn't come from the press. It's come from the President of the United States and those around him." He also reiterated Democrats' talking points, saying the full Mueller report needs to be released in order for the American people to know exactly what's in it. "We need to know everything. The American people need to know everything," Bernstein explained. CNN and President Trump have been at odds with each other over the network's reporting of various events. In fact, CNN has been a major force behind false information or "fake news," as President Trump likes to call it. On Dec. 8, 2017, CNN reported that Donald Trump Jr. received an email on Sept. 4, 2016, containing a link to WikiLeaks materials. The timing of the email was significant because the information contained in the link had not been made public. But it turned out that CNN bungled the date of the email. Trump Jr. received it on Sept. 14, 2016, a day after the information had been made public. If "doing a great job" includes falsifying facts, then yes, CNN takes the cake on that one. And it's an award no one else wants.